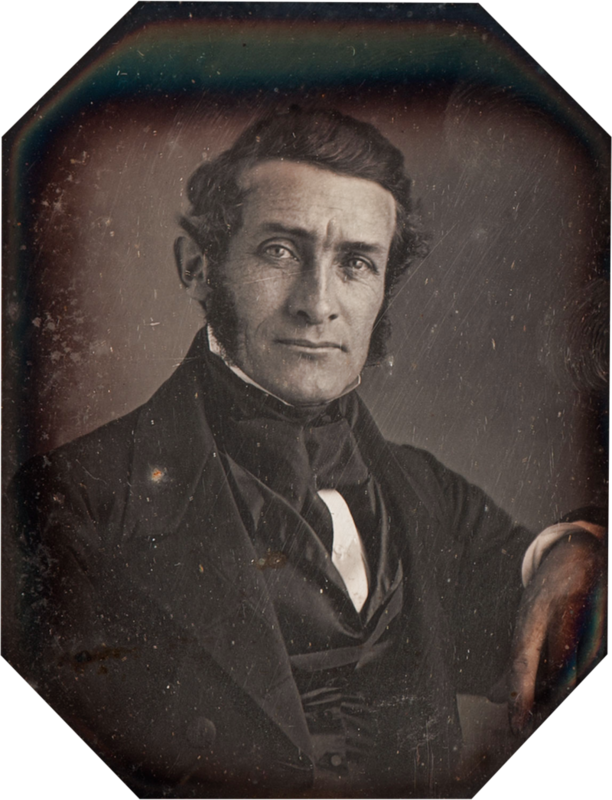 Henry Hooper, born in 1799, was an apprentice of Paul Revere at his foundry, and purchased the foundry from him. Henry Hooper & Company manufactured lighting fixtures, chandeliers and even weapons for the Civil War in addition to bells and chimes. 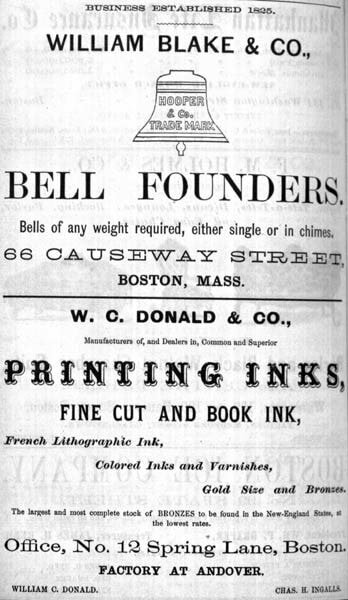 Hooper died in 1865, and the business was continued by his partner, William Blake. 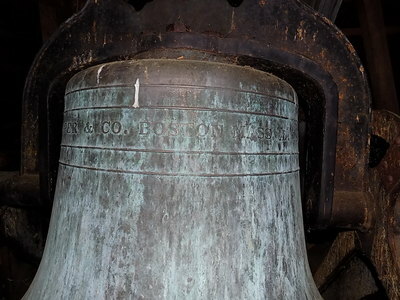 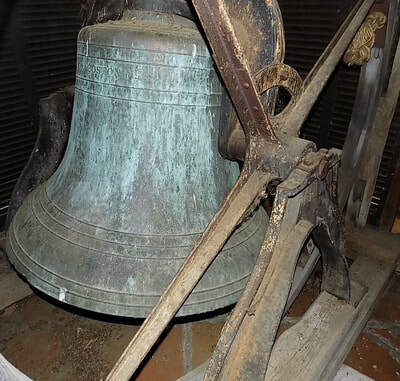 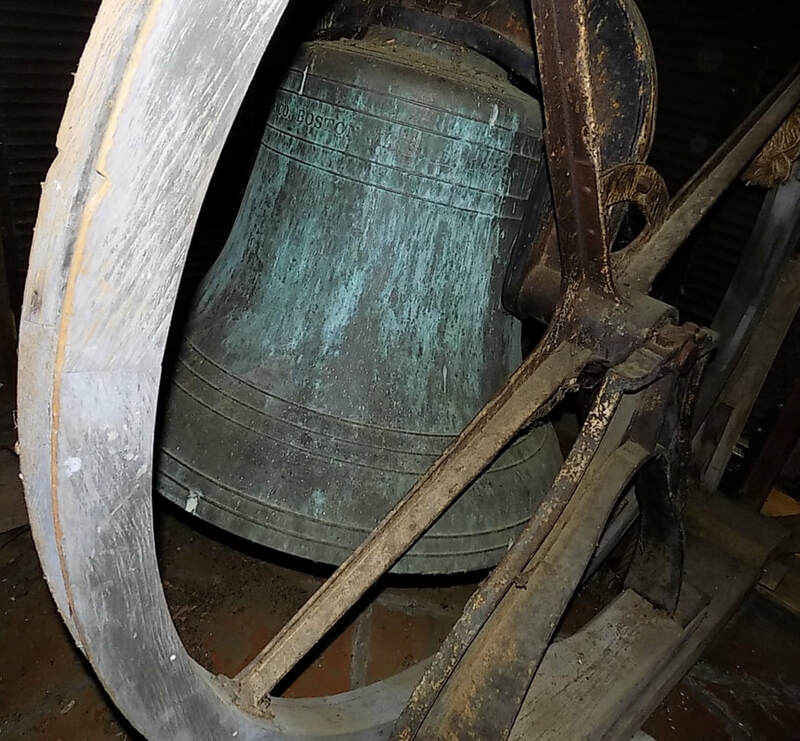 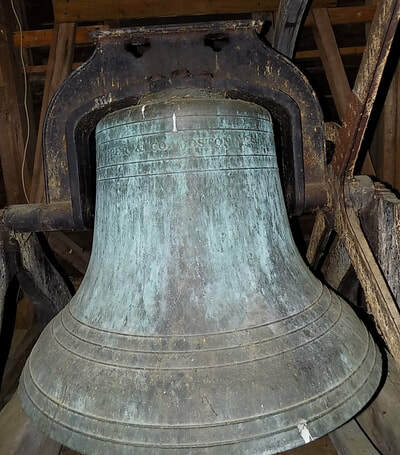 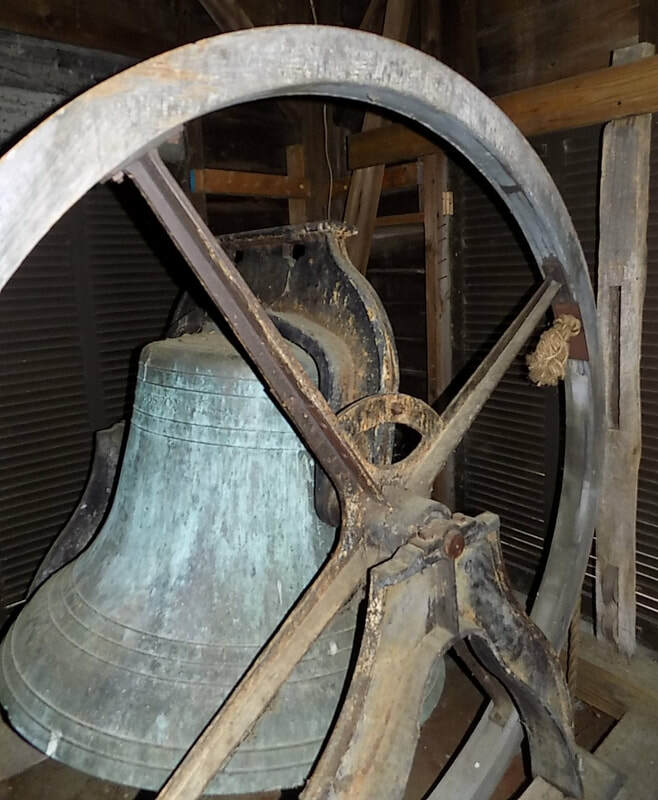 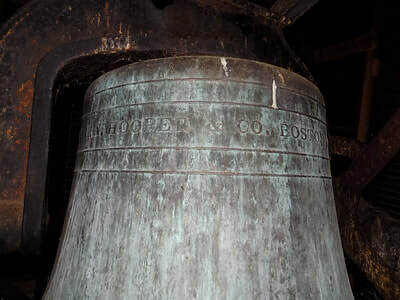 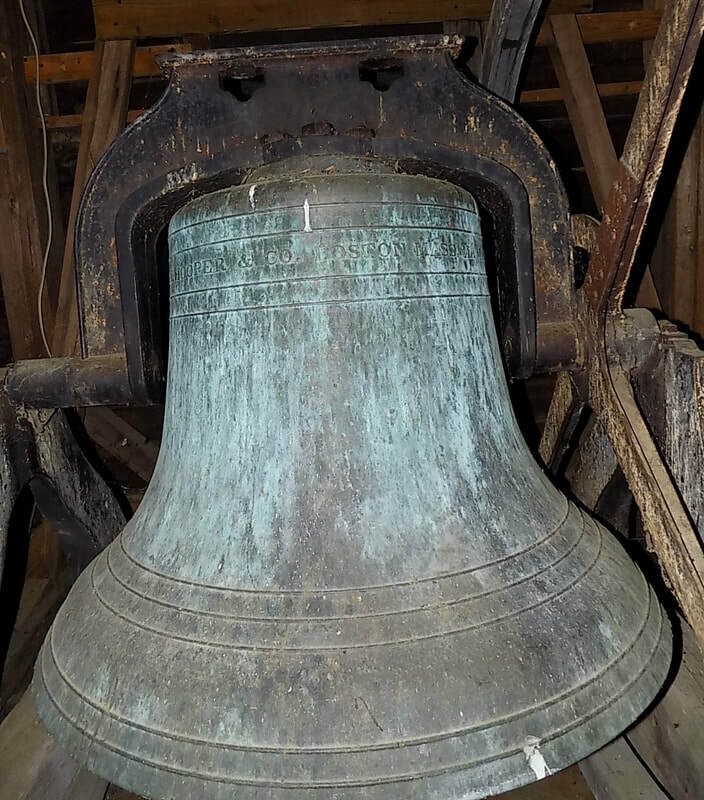 It is a curiosity that a bell manufactured in 1873 retains the Hooper name, rather than Blake's.